Coffee is more than just a great start to the day; it's a lush combination of flavors and scents. If you've got a coffee fan on your gift-giving list, consider one of the many gifts dedicated to celebrating this important beverage. The Volcanica Coffee Lovers Gift Box offers your coffee fan a variety of coffees from around the world including: Costa Rica, Guatemala, Ethiopia, and Colombia. Experiencing different tastes can lead to new favorites or just a change from the usual. You may also be interested in Koa coffee which is made of beans grown in the volcanic soils of Hawaii. This gift pack features three 8 ounce packets of coffee, including the Grande Domaine Kona, the Private Reserve, and the Estate Kona. 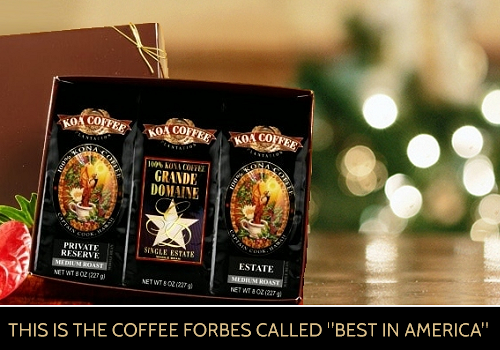 These award-winning coffees are packaged in airtight foil and ready to be enjoyed. Your coffee aficionado will appreciate a beverage made of quality beans from a family owned business dedicated to harvesting only the best beans. This set offers a variety of new flavors to try, and will be a great treat for your coffee fan! Koa coffee is available in whole or drip grind. Dedicated coffee fans know that proper storage is critical if you want great flavor from first bean to last drip. An airtight container that protects beans from light and excess oxygen yet allows carbon dioxide to escape? This is an ideal addition to any list of coffee lover gifts. The canister is ideally suited for ground or whole bean coffee. The airtight lid features a carbon dioxide release valve and a freshness dial, so you can track your expiration date! Your coffee fan will also appreciate the flexibility of this tool; it's available in black, blue, gold, red and stainless. The canister set includes a recipe booklet, mini portable canister, and extra scoop as well. Looking for gifts for espresso lovers? In our busy world, coffee gifts that travel can be especially prized. 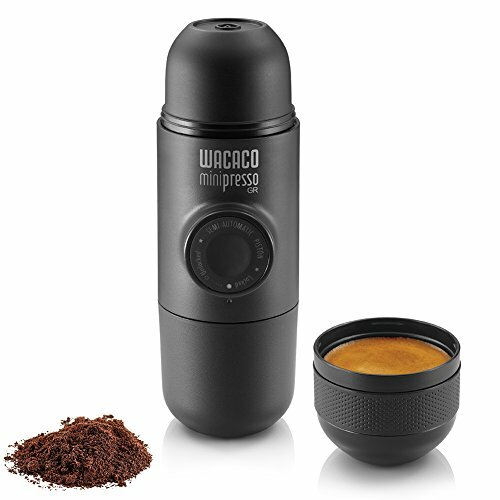 The MiniPresso makes it easy to prepare espresso with nothing more than hot water and ground coffee. 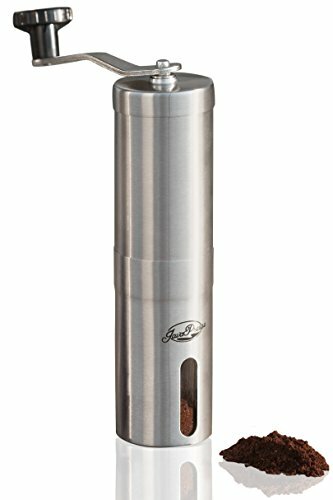 Thanks to the the piston action of this tool, you can pressurize and pump espresso with plenty of luscious crema without access to electricity or batteries! Fans of lattes and cappuccinos will really appreciate having their own milk frothing tool. 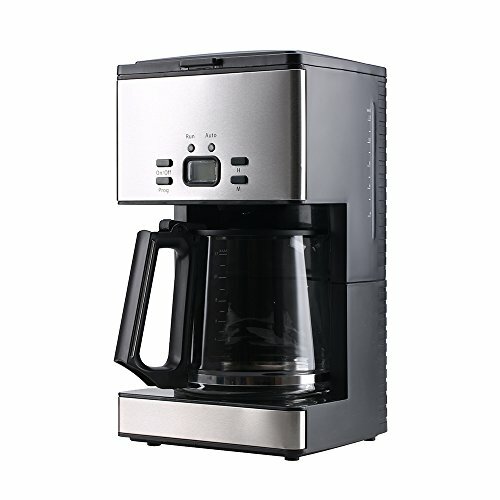 The Breville offers several features that fans of coffee and hot cocoa will love! 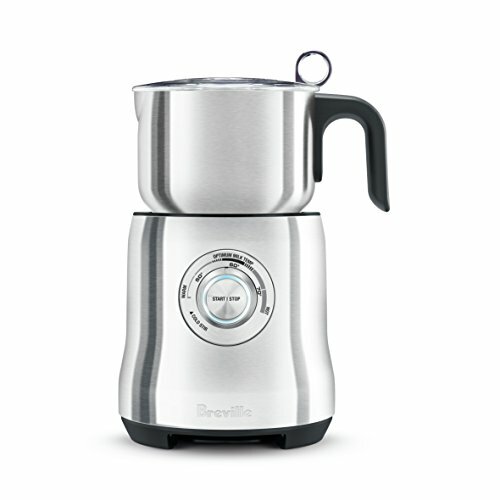 The Breville milk frother is dishwasher safe and has a magnetic frothing disc. As there's no drive shaft, cleanup is easier and the risk of mechanical trouble is greatly reduced. French press coffee is a luscious treat. The Bodum tool allows coffee fans to press and drink from the same portable cup, and the entire tool is dishwasher safe. When choosing gifts for coffee lovers, be sure to stock up in a variety of colors! 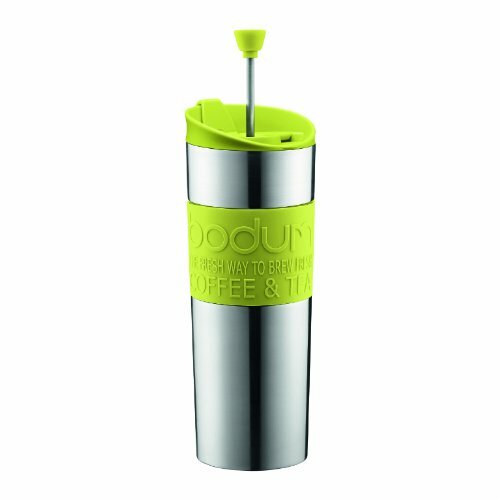 The Bodum travel press is a double wall stainless steel cup with accent colors on the grip, spill resistant lid and plunger. You can select this cup with accents of green, red, white and black. 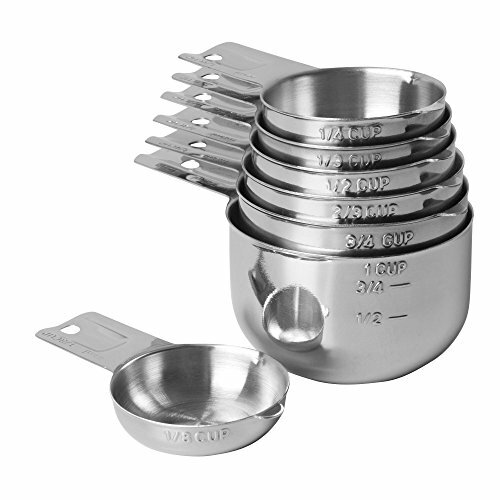 These nested measuring cups offer lots of versatility while using very little space in your cupboards. 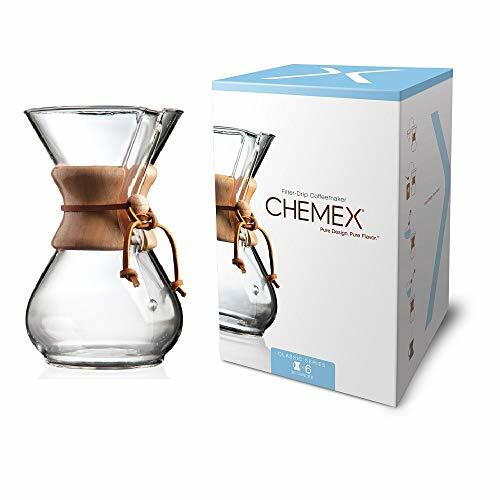 Chemex coffee is a science and an art, but fans of this style of brewing are dedicated to the simple brewing process, easy cleanup and delicious flavor. If you're looking for one of the best coffee gifts for a dedicated coffee fan, be sure to purchase Chemex filters with your carafe purchase. The brewing process for making Chemex coffee is different from a standard coffee maker; water is heated in a teapot or kettle and poured through the Chemex filter into the glass carafe. This carafe features a wood collar with a leather tie that functions as a safe grasping handle. It's a striking design and an unusual way to present coffee. The easy cleanup of this tool makes it a great choice for daily drinkers. The Buono pouring kettle would be a great pairing with the Chemex pot listed above, if for no other reason than they both feature unique and beautiful design. 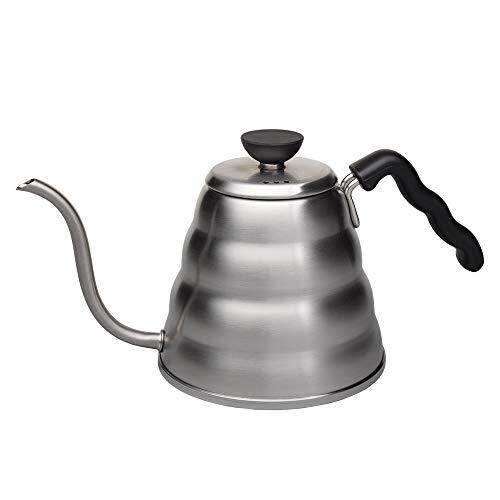 The Buono pot is constructed of stainless steel and offers a spout that is built low into the body of the pot. When looking for great gifts for coffee drinkers, it's always a good idea to start with the perfect grind. The JavaPresse requires no batteries or power cord and can be a quiet, purposeful start to the day. This tool offers 18 settings that you can adjust via a click dial. You can brew for Turkish coffee, espresso, or cold brew. The JavaPresse travels well, cleans up easily, and offers ceramic grinding burrs for long use. There is nothing like the smell of fresh coffee! 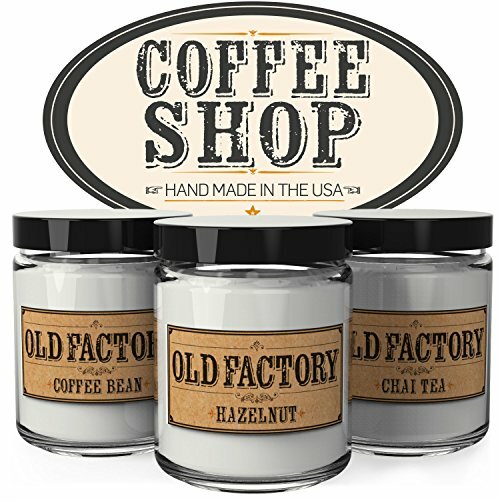 When looking for the perfect coffee gifts for her, fresh soy candles that provide the odor of freshly brewed coffee are a great way to brighten any day, no matter how dim or chilly. 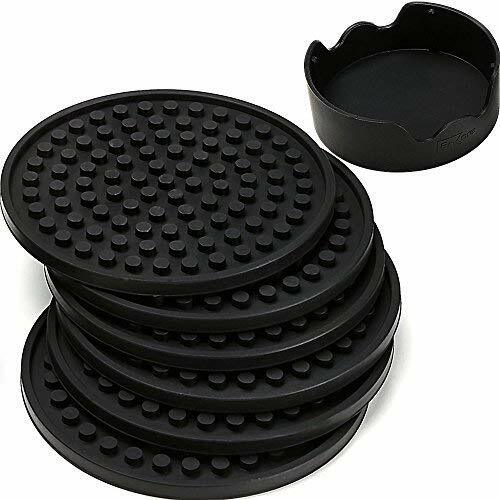 Protect your delicate surfaces from hot and cold alike with food grade silicone coasters in a variety of colors. These coasters offer great protection from condensation and heat damage. Additionally, when you've emptied the coaster holder, it will serve you well as a wine bottle holder, preventing condensation from a chilled bottle of white from damaging your table. Coffee fans will be delighted with these flexible, deeply grooved and easy to clean coasters! Cold brew coffee is a slow way to produce great flavor in a concentrate. Once you've got your cold-brew done, you can amend it and heat or drink it iced, as you prefer. 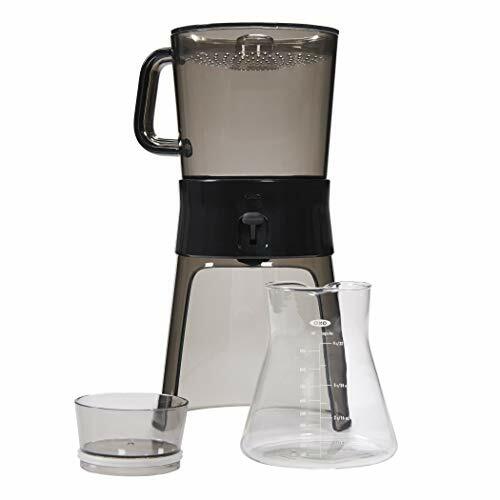 This unit features a simple gravity fed carafe under a switched dispenser, so you can start the brewing process hands free and have little to clean up. If you need great coffee mug gift ideas that don't include drinking out of plastic, look no further! 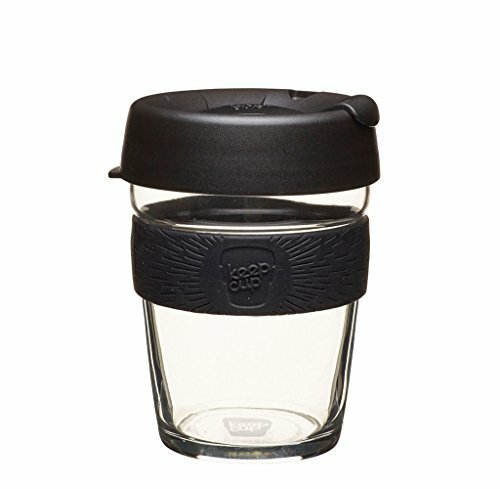 The KeepCup is dishwasher and microwave safe and comes in several colors, including black, blue, pink, purple and brown. 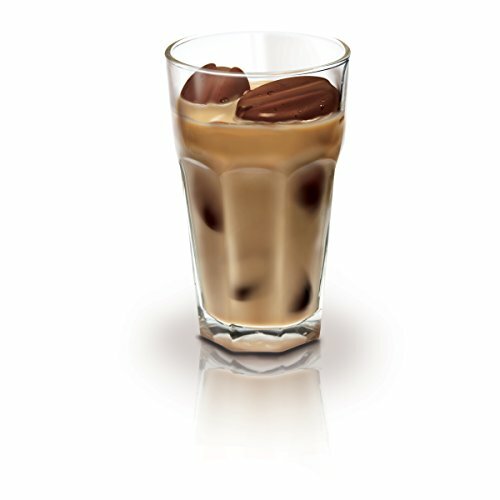 Iced coffee is delicious; why not try coffee bean ice cubes! This fun and flexible ice cube tray is easy to use and dishwasher safe. Simply load it with cooled coffee, freeze and pop the cubes loose. 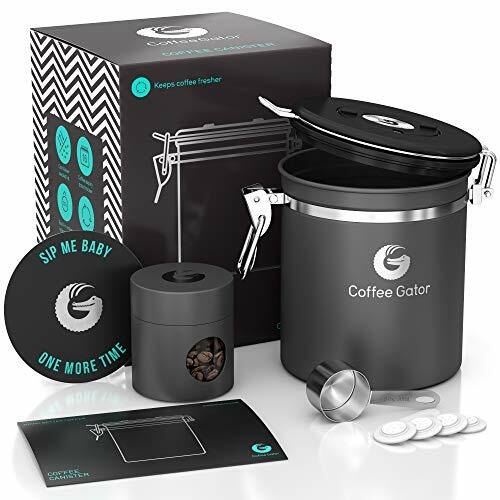 Your coffee fan will remember you every morning when they fire up this amazing coffee making tool. The Ninja coffee bar offers a milk frother and easy to load water reservoir. You can brew directly into the 22 ounce coffee travel mug or into the carafe. The Ninja offers customizable brews. From classic coffee to a rich iced brew, your favorite coffee lover will be able to fix their favorite beverage whenever they like, all thanks to you!